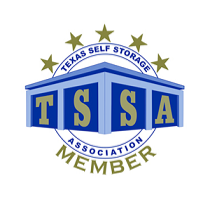 With two storage facilities right here in Huntsville, Stow Stuff Storage offers the clean, affordable solution you need for your storage problems. Contact us today to reserve your unit! 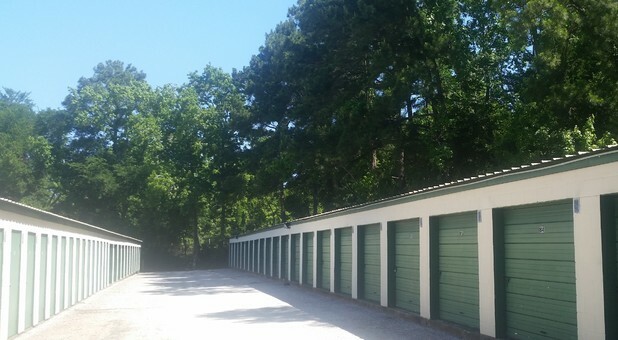 With two storage facilities in Hunstville, TX, you won't have to travel far to find the storage options you're looking for. We offer one location right off TX-75 and another on 16th Street. Each facility is easy to access from Riverside, Madisonville, Trinity, Willis, and New Waverly. We're also in proximity to Sam Houston State University, making us a great option for students needing extra space. If you need to rent a truck for moving day, you’re in luck - we provide U-Haul rentals, too! 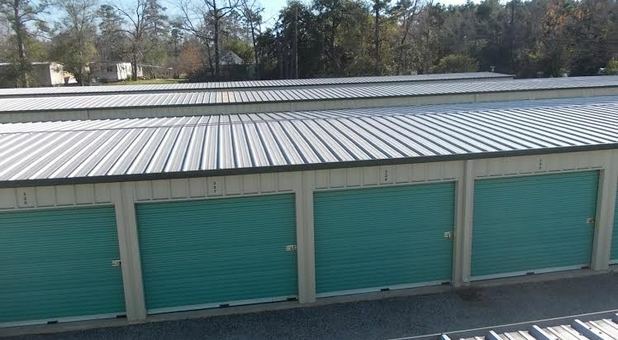 Not only can you rent your storage space from us, but we have everything you need for your entire project, from boxes and truck rentals to storage units. Storage is already stressful enough for you to deal with than to have rearrange your life just to accommodate our business hours. That’s why we offer our customers 24-hour access! Just come and go as it fits your schedule. We make it easy!